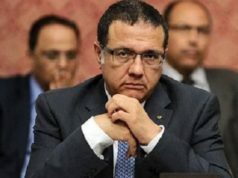 Rabat - Morocco’s Minister of Equipment, Transport, Logistics, and Water Abdelkader Amara has replaced the recently dismissed minister of economy and finance. 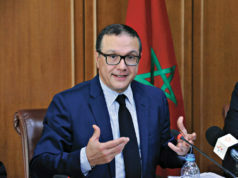 Rabat – Morocco’s Minister of Equipment, Transport, Logistics, and Water Abdelkader Amara has replaced the recently dismissed minister of economy and finance. Morocco’s King Mohammed VI sacked Mohamed Boussaid from his position as minister of economy and finance on August 1. 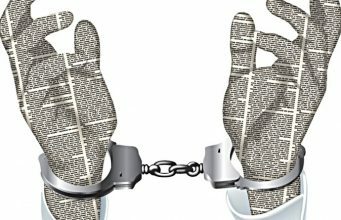 The government’s spokesperson refused to give any details behind the King’s decision. In accordance with royal decree No. 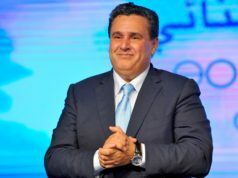 1.17.07, issued on April 7, 2017, concerning the appointment of government members, the King relieved Boussaid, of the National Rally of Independents (RNI) party from his ministerial duties and assigned Amara, of the Development and Justice (PJD) party, to take over the Ministry of Economy and Finance. 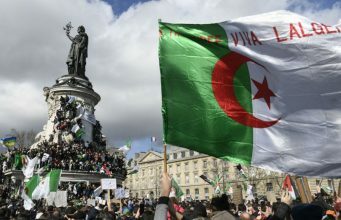 Both decisions came following consultation with the head of government, and the appointment was published on the Moroccan official gazette on August 6. Amara was born January 28, 1962, in Bouarfa, in the far eastern Figuig province. In 1986, he obtained a PhD from Hassan II Agricultural and Veterinary Institute of Rabat. Since then, he was professor at the Agricultural and Veterinary Institute Hassan II of Rabat until 2002. Amara held the position of minister of industry, trade, and new technologies from January 2012 to October 2013. He then became minister of energy, mines, water, and environment, a position he held from 2013 to 2016. King Mohammed VI appointed Amara as minister of equipment, transport, logistics, and water on April 5, 2017. 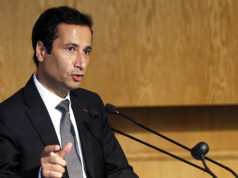 According to the ministry of equipment, Amara oversaw many projects, including the establishment of Bombardier in Morocco and the launch of Renault Tangier’s second production line. He also developed and implemented structural reforms in the energy and mining sectors, particularly a liquefied natural gas (LNG) project and the reform of artisanal mining activity. Amara was behind the creation of the Nuclear and Radiological Safety and Security Agency and the Electricity Regulatory Agency. On the political level, Amara is a founding member of the PJD party and was the first vice-president of the PJD group to the first Chamber in charge of Communication. 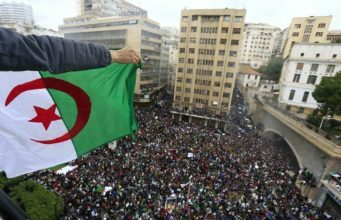 He is also a founding member of the association of Moroccan parliamentarians against corruption. According to Lesiteinfo, Boussaid travelled with his family to Marbella in Spain just a few hours after the King announced he had discharged Boussaid from his duties. 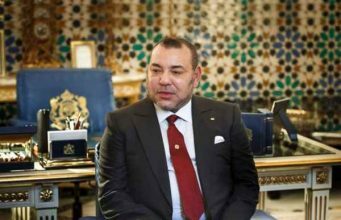 According to speculations, King Mohammed VI fired Boussaid as a “follow-up” to the 2017 political earthquake when he sacked four ministers for irregularities in development projects in Al Hoceima. 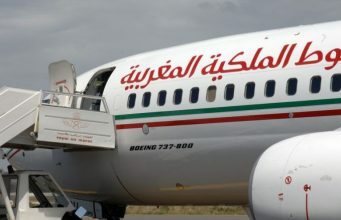 Boussaid’s dismissal can also be referred to the recent report on Morocco’s economic situation which Ahmed Jouahri, governor of Morocco’s central bank, presented to the King on July 29. 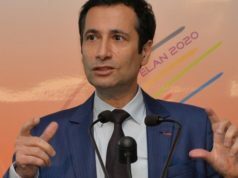 Jouahri stated that investment is still limited in Morocco despite incentives. 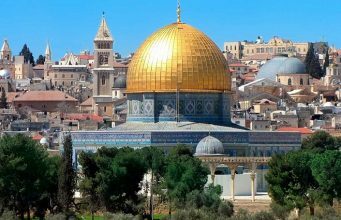 As for the business climate in Morocco, Jouahri affirmed that some constitutional institutions are not performing their functions as expected to provide convenient conditions for investment and creating job opportunities. Jouahri also said there are enduring social disparities, especially in rural areas, despite social and economic programs, namely the National Initiative for Human Development’s programs. Boussaid was born in September 1961. He became minister of economy and finance in 2013. The King re-appointed him to the same position on April 5, 2017. In 1986, Boussaid earned a degree in engineering from the École des Ponts ParisTech (ENPC) in Paris. In 2004, he was appointed Minister of Public Sector Modernization and in October 2007, Minister of Tourism and Handicraft. 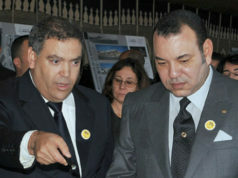 In March 2010, Boussaid was appointed governor of Morocco’s southern Souss-Massa-Draa region. A former minister of RNI told Telquel that Aziz Akhannouch, minister of agriculture, was behind Boussaid’s appointment. 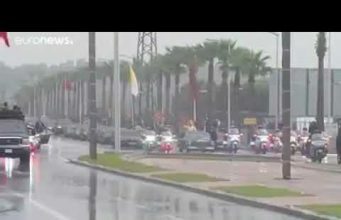 In May 2012, Boussaid became governor of the Prefecture of Casablanca.